How can I change my classic form layouts into card layout? How can I convert my classic forms into card themes? Is there a way of converting them without going all over or building them from scratch? 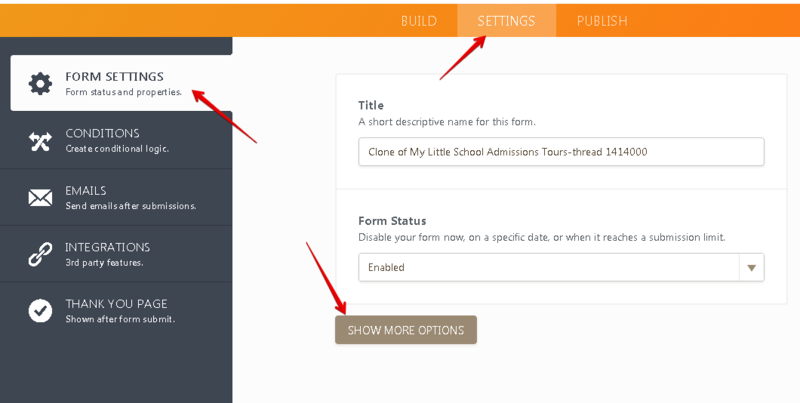 You can edit the layouts in your form directly by going to your SETTINGS > FORM SETTINGS > then SHOW MORE OPTIONS. Scroll down until you find Form Layout and select Single questions in one page. Do note that some conditions and fields are not convertible to card forms. 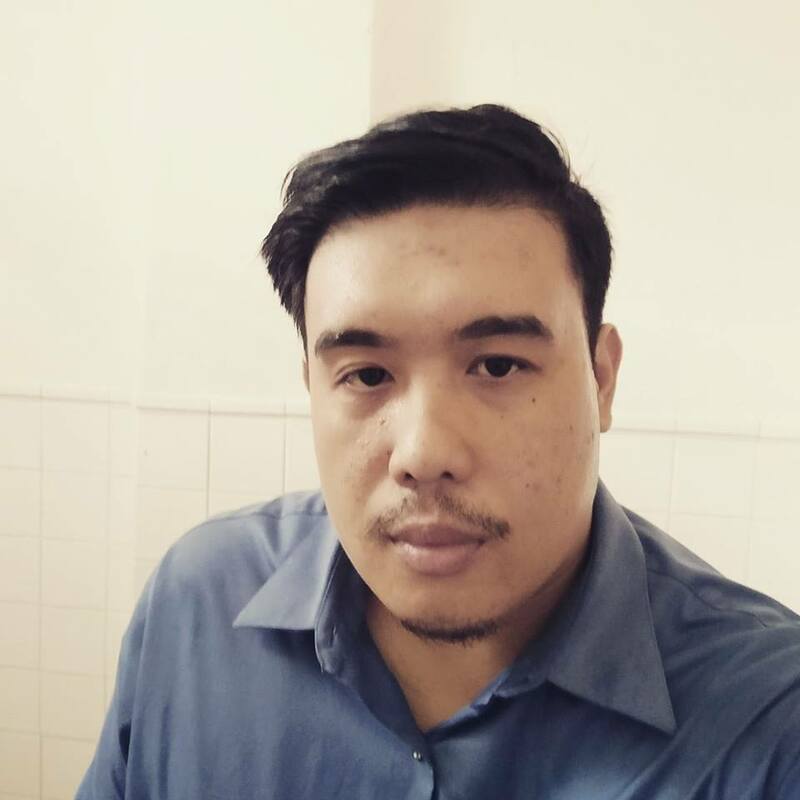 I just would like to thank you again for the great work you've done! It's been quite easy to convert my old forms into cards! What a robust platform!